Let’s deconstruct “The customer is always right”. Picture this - it’s your first day on the job and your boss showers you with this pearl of wisdom. What does it even mean for you? But wait, if your boss did tell you this on the first day, it really means that you should go get yourself another job. Why? Because this is his/her way of telling you never to question the customer, never to offer an alternate viewpoint to what they say. Basically, your boss just asked you to be a yes-man (or yes-woman) when dealing with your customers. More importantly, your boss’s belief in this mantra could be the sole reason to drag the business (hence your career) down the toilet. No one is right all the time. Not you, not me, not the customer. Here’s why. 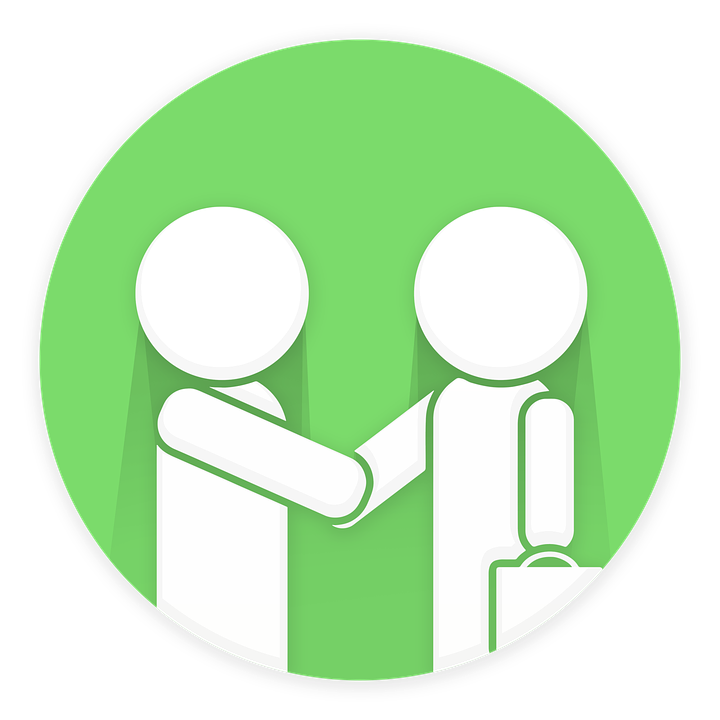 Remember the reason why your customer came to you in the first place? Expertise. If design of industrial machinery is your area of expertise, and you see some apparent issues with the project requirements, should you simply keep quiet and do as you have been asked to because “customer is always right” or should you offer your opinion and explain why you don’t agree with the design changes requested based on your prior experience? No business has unlimited resources – whether time, money or people. So, when dealing with customers, if there are unreasonable demands which necessitate saying “no”, then maybe you should do just that. Scope creep is very prevalent in the services business and your inability to point that out to your customer will put a burden on your resources. How could that possibly do your business any good? People don’t respect yes-men. There’s no other way to say it. While you might be thinking you are pleasing your customer by nodding to all their demands, at some level they start losing respect for you. Most people admire people who speak their minds and offer a counter viewpoint because it showcases your ability to think things through instead of taking the path of least resistance (which is to simply say yes). It also shows your expertise in that specific area. And if you happen to work with a customer who doesn’t want you to speak your mind, do you even want that customer in the first place? This one is for the bosses of the world. Don’t nod your head to the customer even when their demands are unreasonable. Why? Read the previous section on “Respect”. Just that this time you risk losing respect of your employees and negatively impact their morale. Don’t simply say yes to the deadline your customer set for the engineering change orders if you believe it’s not doable or by having your people work 14 hour days! Employees see you as siding with the customer over them and disgruntled employees can never be good for your business, can they? Customers are not always right. They simply aren’t. What’s worse than a customer who believes they are always right? Many such customers. If you are constantly running into customers that expect you to blindly comply with whatever they say, revisit your customer acquisition process and figure out a way to weed such customers out in the future. Your business cannot succeed with customers like that. They are a drag on your time, resources and employee morale. The flip side to this argument is working with partners who always nod their heads to whatever you say. Challenge them. Ask them why they don’t ask you “why” enough. If nothing works, stay away from them. In your search for an ideal partner, be it in product design, engineering support or any other area, make sure you work with someone who’s not afraid to speak their mind, even if it means letting you know you’re in the wrong. Sorry, but you’re not right all the time. And you know it too. Nice and well written Debankan.